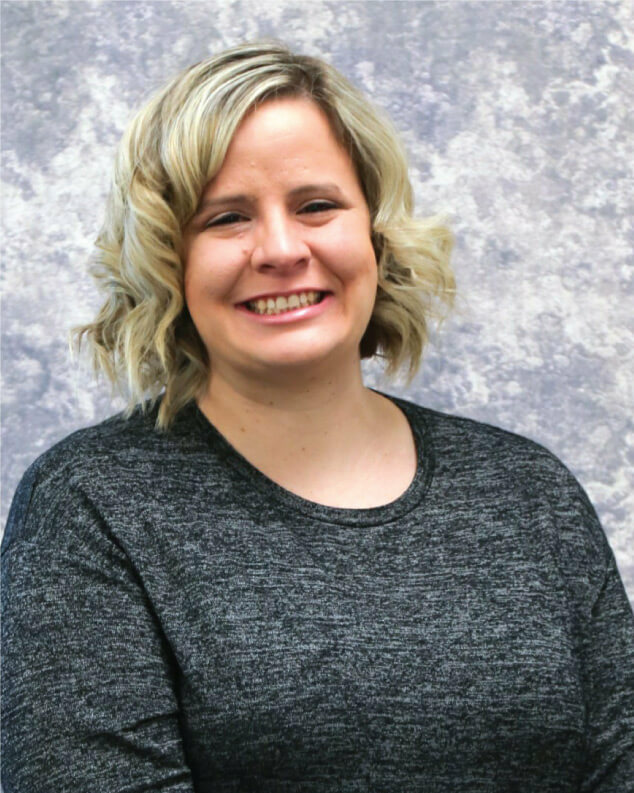 Valerie received her Masters of Physician Assistant in 2017 from Rocky Mountain University of Health Professions. In 2012, she graduated from Southern Utah University with a Bachelors of Science in Athletic Training and Exercise Science. Valerie joined Exodus Healthcare Network in 2019. She enjoys traveling and spending time with family and friends. Valerie loves to play volleyball and to golf. She likes to watch baseball. Valerie has a special interest in orthopaedics and sports medicine. She enjoys family medicine and offering great patient care.